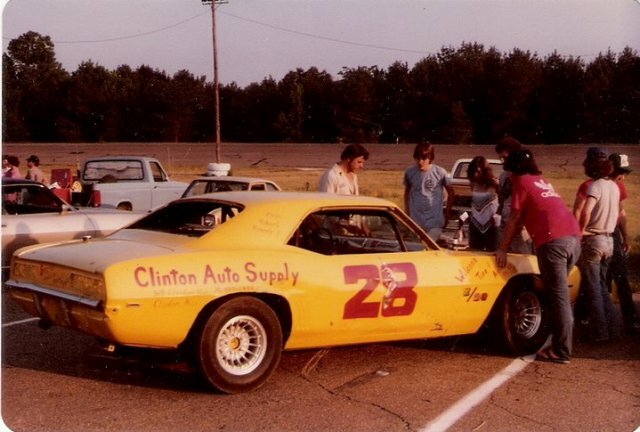 As told by Ronnie Middleton: These three pictures are of the #28 Road Runner Division, 1969 Camaro owned by Ronnie Middleton and Robert Cox. 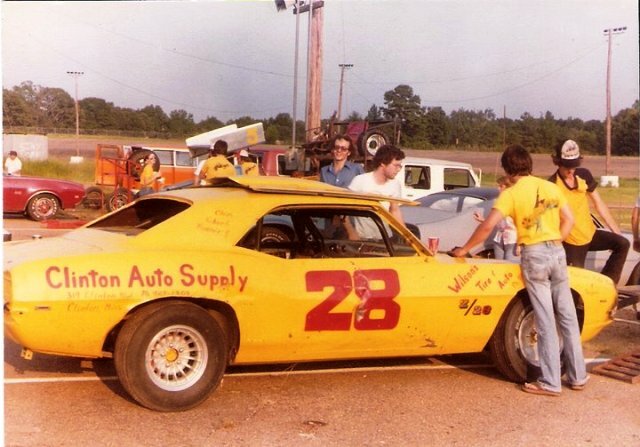 This car was driven mostly by Robert Cox. The first two pictures were taken in April 1980. The third picture was taken in July 1980. 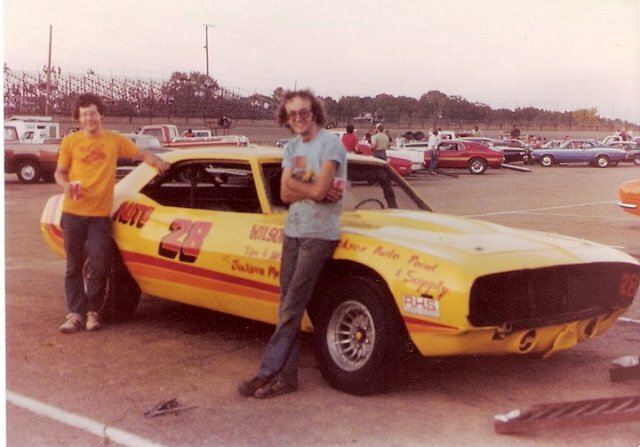 Robert finished 3rd in points that year at Jackson Int. Speedway Road Runner Division. George Paul was the Road Runner Champion that year.